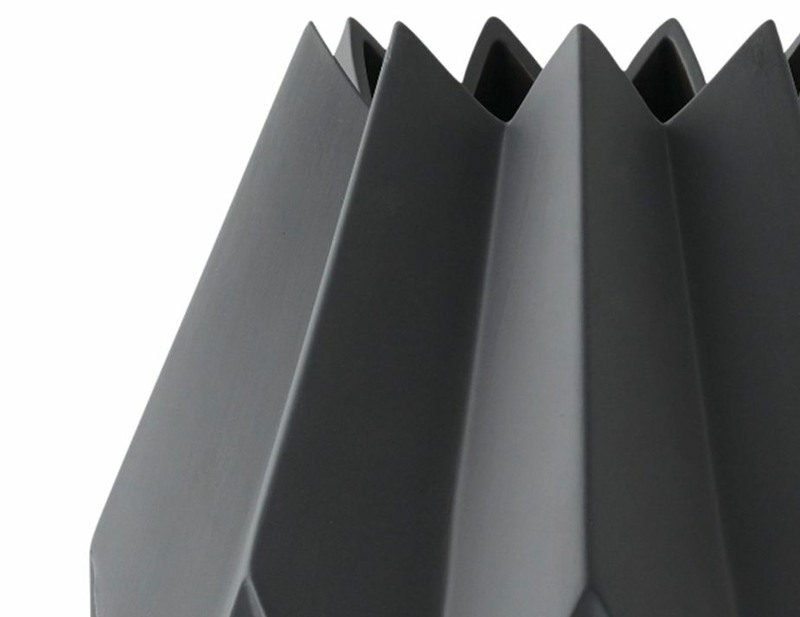 Folded vase tall is the stunning addition to the Folded range. 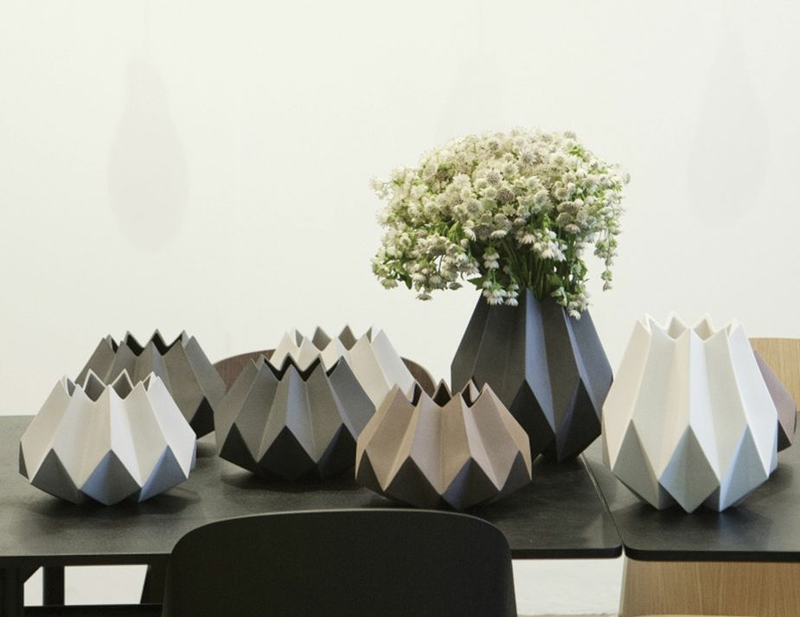 Cleverly brings together the art of folding with ceramics. 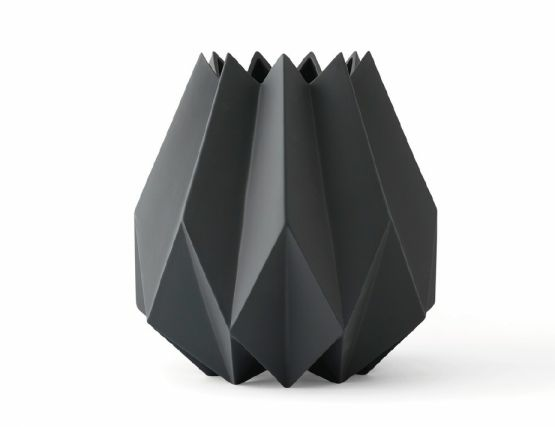 Amanda Betz has created Folded Vase in earthy tones to suit any decor and style your space embellishes. Place both sizes together or use it solo, either way Folded vase tall will sit wholly on it's own Flowers rest perfectly in the design, or admire unadorned for their raw beaut,y as the Folded vase is, a piece of art for your room.